Tale show in music. Open to all (from 7 years old) and free. 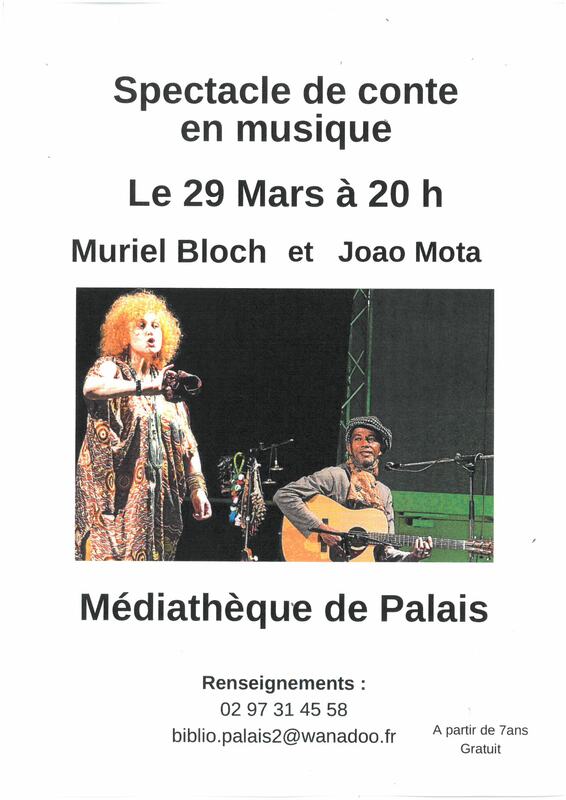 20h, media library, passage of the City Hall, The Palace.